The beauty of a house or any place is firstly estimated from outside, and from its color that is why paint plays a vital role in enhancing the beauty of your home. 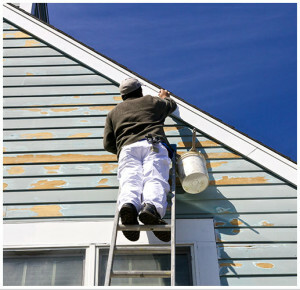 Mostly the house owners face the issue of harmful paints or the crakes which have occurred due to the rains or weather. The hot winds also affect the color in Dubai, and that is why the residents of Dubai usually require regular painting jobs so that their house looks as pretty as it uses to be. That is why you might be looking for painting services in Sahara meadows and here is a solution for all your painting problems. If you are finding good painting services in Sahara meadows, the Samraa Maintenance is here to help you out. 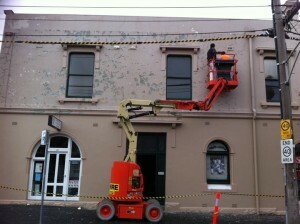 We have many professional painters who can do the task for you and help you in completing any project. 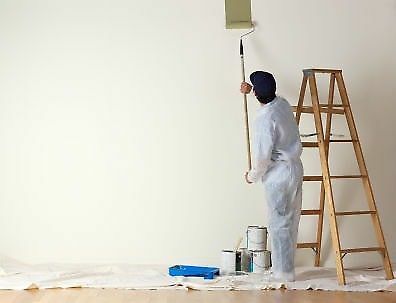 We have trained and licensed painters who have experience of many years also providing you A to Z painting services. There are many different services which you can get from the Samraa Maintenance Services and their professionals. They will give you very reasonable rates for any project as well as place. It doesn’t matter where do you live, either you have a flat, house, villa, or double story bungalow we will paint it. 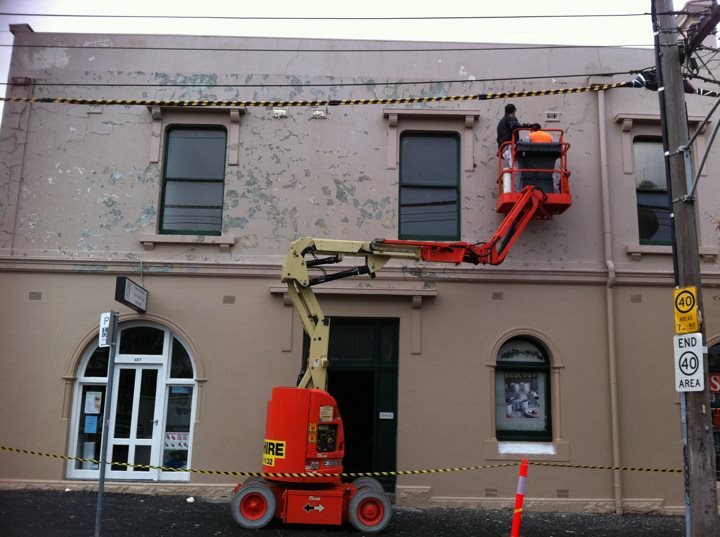 Our professional painters have much year experience in this regard. We also decorate for commercial clients such as restaurants, hotels, malls, schools, colleges, universities, offices and businesses so that you don’t have to go anywhere else. We have a team of professionals who can complete your any task in just a few days.